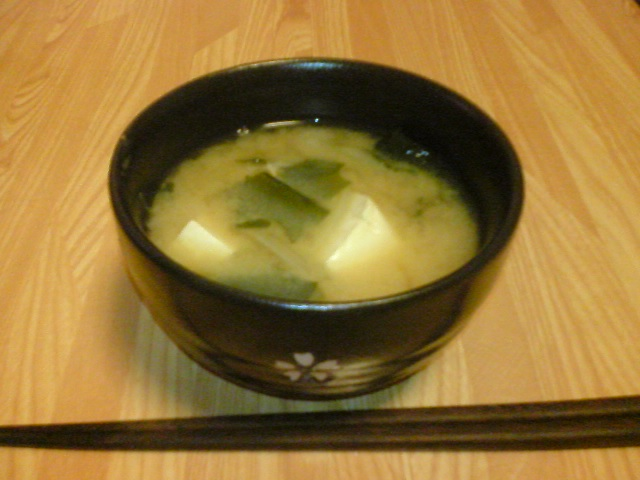 in a pan, boil dashi soup stock . 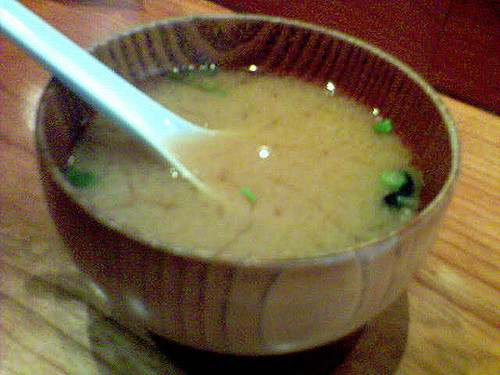 return the miso mixture in the soup, stir the soup . 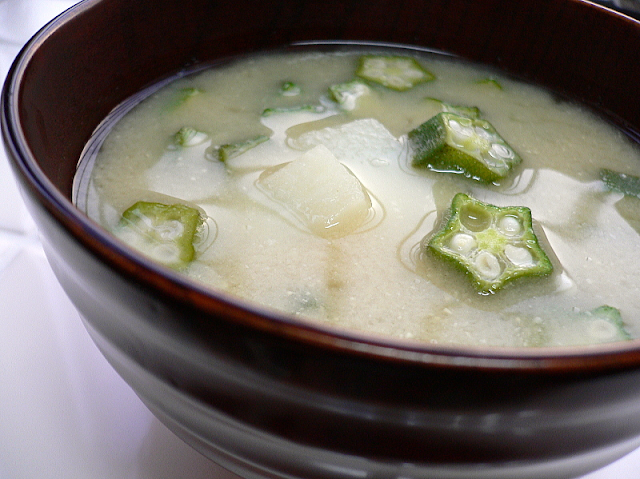 take out from the heat and add chopped green onion.